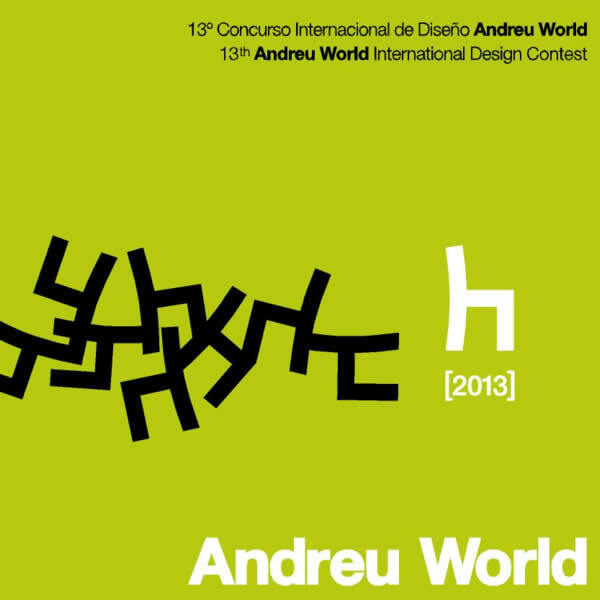 Andreu World has now opened the registration period for its 2013 International Design Competition. The assignment is to design a chair or a table. The designs should be sustainable with possible innovative features related to design, quality, technology, production processes, etc. There is no entry fee. -The use of other materials such as metals, plastics, glass, etc. is allowed when complementary, structural or incidental to the above. 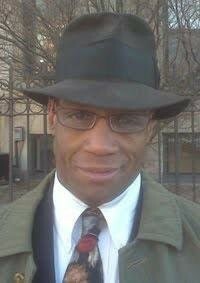 -All designs presented shall be new, not having been marketed or disclosed prior to the date of the Competition. -Possible innovative features related to design, quality, technology, production processes, etc. and in general anything that adds value to the presented project. -Possible adaptation to the product philosophy of Andreu World S.A.
-Functionality: fulfilment of the functions for which it has been designed. 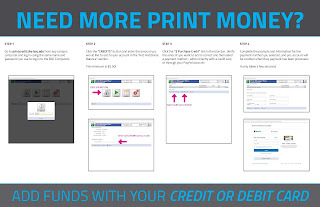 -All-round simple and viable mass production possibilities. -Possible versatility and suitability for development in occasional pieces such as stools, easy chairs, sofas, etc. in the case of chairs, and of different sizes and heights in the case of tables. -Suitability to numerous ambiences and uses such as the home, contract work, etc. 4 Special Mentions will be given, with no financial award. Click here to read more about this competition!